Do you support the withdrawal of international forces from Afghanistan by December 2014? 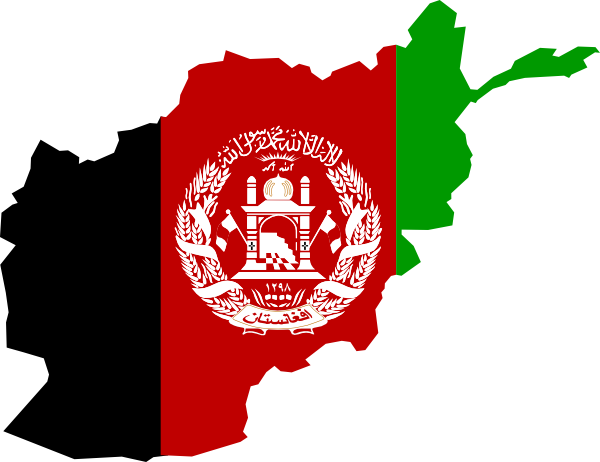 The International Security Assistance Force (ISAF) is a NATO-led security mission in Afghanistan established in 2001. 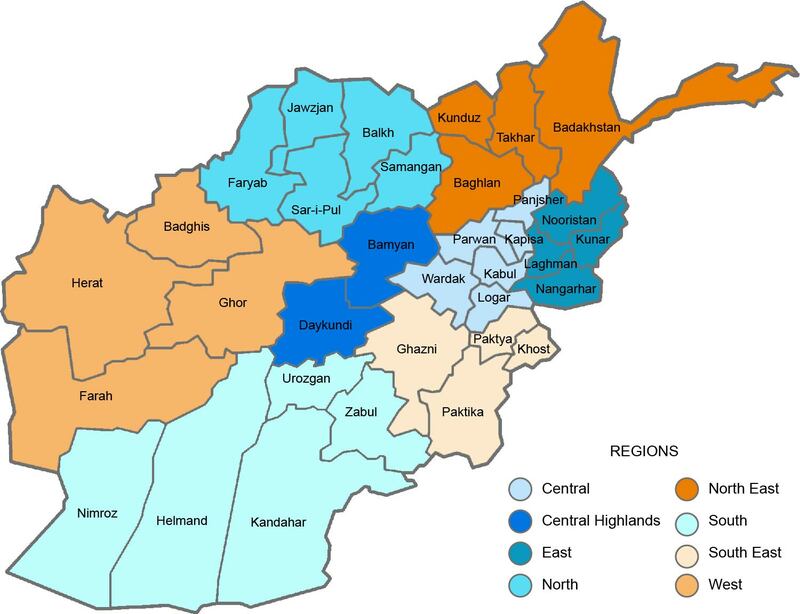 ISAF ceased combat operations on December 31, 2014, leaving a small number of troops in Afghanistan as advisors to the Afghan National Security Forces. 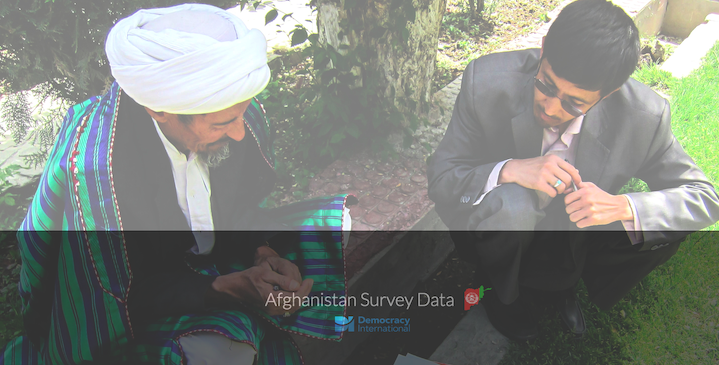 Overall, about three-in-five respondents expressed support for the withdrawal of international forces. Support for the withdrawal was the highest in the east and lowest in the central highlands.